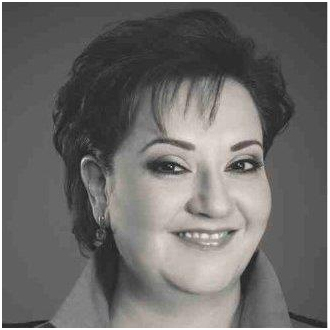 Ana Cristina is currently the Chief Creative Officer NA ACR Media Publications in the Dallas/Fort Worth area and she has almost 20 years experience in our industry. Previously, she was Executive Editor for American Airlines Nexos Magazine, a bilingual (Spanish-Portugese) publication which she launched and lead to the tune of 42.6 million readers a year in 33 countries across North and South America, Europe, Asia. If that is not impressive enough, Ana Cristina is a published author. She wrote “Celia mi Vida” (in English “Celia My Life”), which is the authorized biography of legend Celia Cruz published by Rayo (imprint of Harper Collins) in 2004. The Foreword of the book was written by Dr. Maya Angelou and which has been published in Spanish, English and Italian.